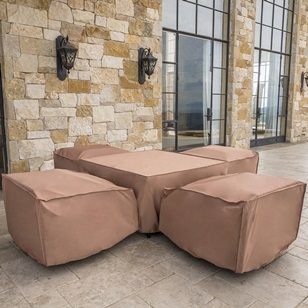 All outdoor furniture sets are subject to UV rays and weather elements. 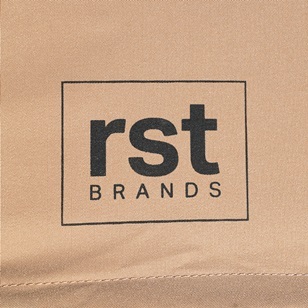 To keep your furniture as long-lasting as possible, RST Brands has created these outdoor furniture covers to use during storage for the winter months, to keep them protected from a storm, or to place over your furniture when it is not in use. 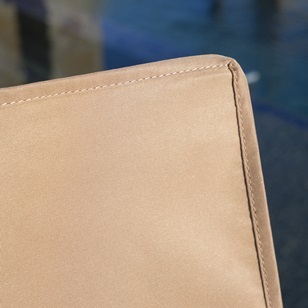 This keeps your cushions as dry, vibrant, and long-lasting as possible, to provide you with years of use. 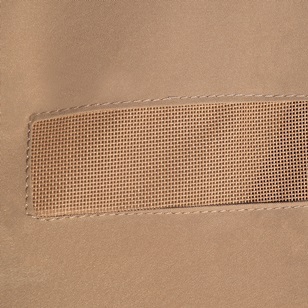 High quality, 220 g/m 2 polyester covers.